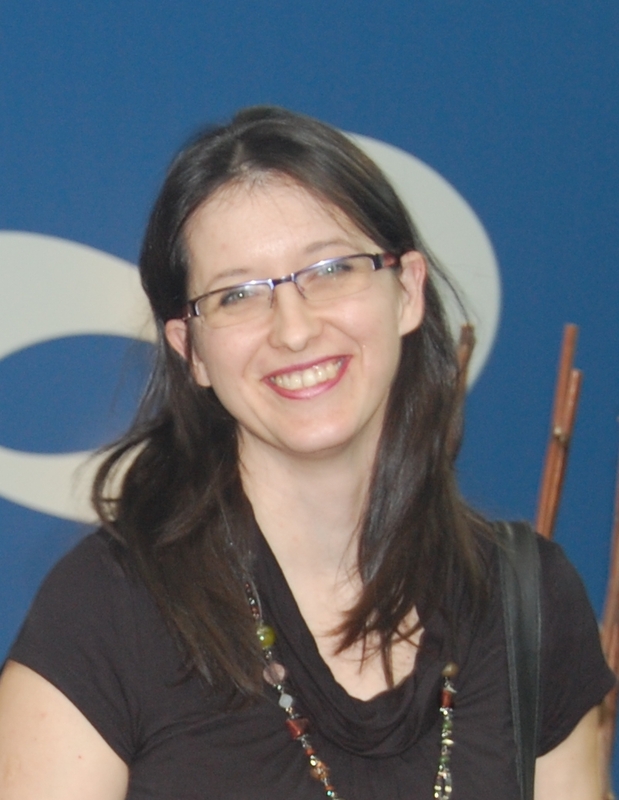 Noémi Horvath is an EU Project Manager at the Hungarian Association of Content Industry (MATISZ). Main activities and responsibilities at the association includes co-ordination and managing content development related national and EU projects (FP5, FP7, Leonardo, etc. ), organising festivals and events (eFestival, eLearning Forum, CreaSpace Conferences), educational and networking workshops, as well as building international relations. 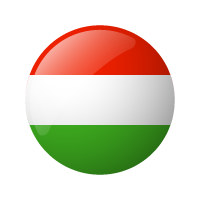 She deals with the organisation of the annual contest of Hungarian multimedia and online business eFestival, which is the Hungarian pre-selection of the World Summit Award and fosters to provide Hungarian users with more Hungarian quality eContent. Actively participate in the organization of the annual European Seal of E-excellence, which intends to honour the outstanding achievement of companies active in the multimedia value –chain. Graduated at the Collage of Foreign Affairs in 1995. Holds a degree of MS in Economics from University of Pécs, Faculty of Business and Economics since 2002, diploma thesis: Online content services and portals. Before her activities in the Hungarian Association of Content Industry, she work for more info-communications companies: she spent several years with internet project cooridnation and consultancy on online communication and telemarketing campaigns as account manager at online and telemarketing agencies. Prior to this she was responsible for the content and service development of the real-time stock market information service at Teledatacast Ltd.